Led by lead singer and guitarist Matthew Smith, Detroit's Outrageous Cherry combined psychedelia, folk rock, art rock, and bubblegum music across more than 12 albums and nearly three decades. They attracted an international cult following and were a longstanding fixture in the Detroit rock and roll scene since their first gigs in 1991. 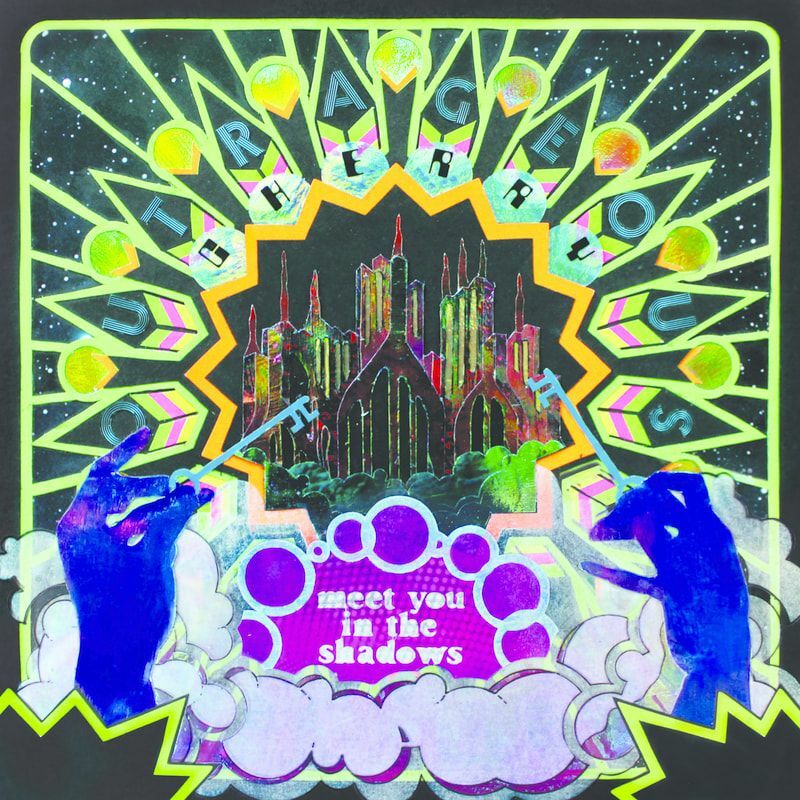 ​MEET YOU IN THE SHADOWS is their final studio album, completed before the passing of founding lead guitarist Larry Ray.